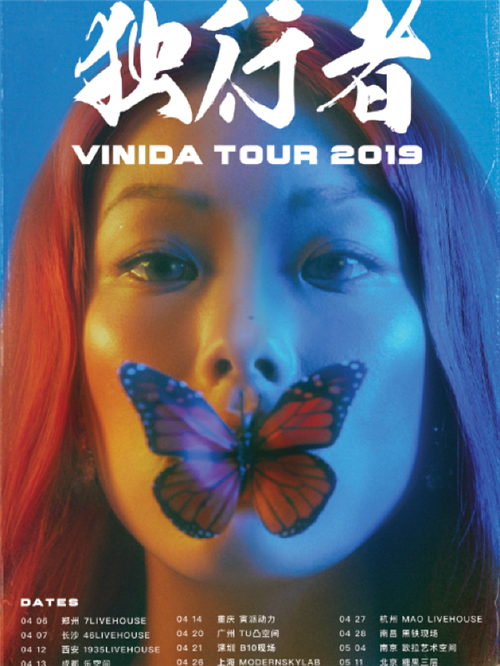 Hip-hop star Vinida, whose real name is Weng Ying, is a rare sight on China’s music scene mainly because she is a female rapper. Based in Fuzhou, Fujian Province, she has covered songs such as pop king Jay Chou’s “Cowboy on the Run” and “Give Me a Kiss,” a song from 1940s Shanghai. 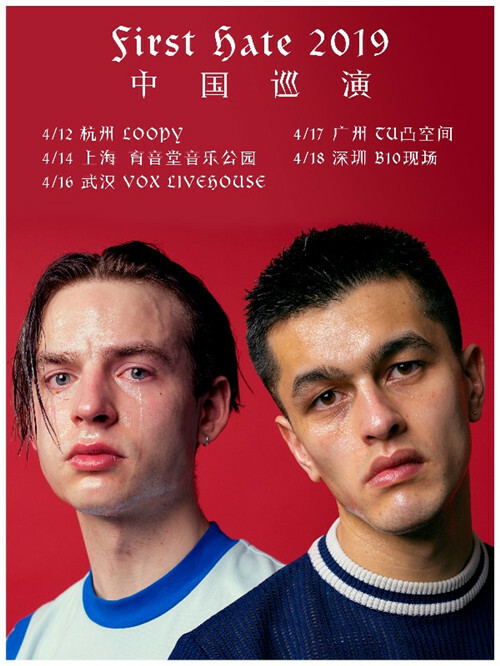 In 2016, Chinese label Modern Sky released Vinida’s debut single, “Dirty Mind,” for which she wrote some edgy lyrics. In Slaughter Natives is a Swedish industrial, dark ambient act formed by Jouni Havukainen in 1985. They have releases on the Cold Meat Industry label. After a nearly decade-long hiatus, In Slaughter Natives moved to the Cyclic Law label with “Cannula Coma Legio,” which was released in 2014. 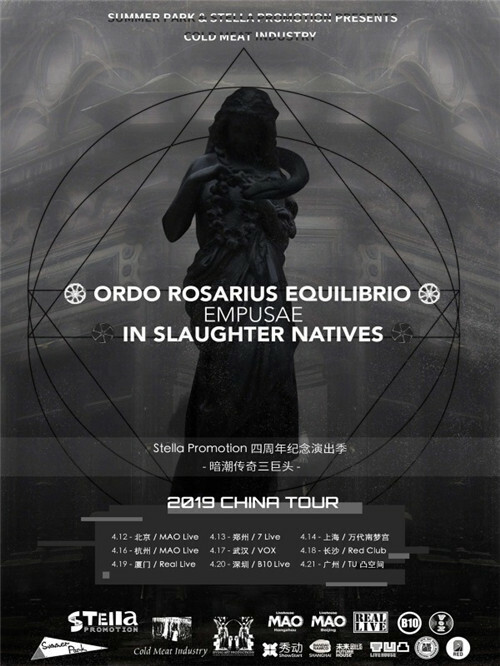 Ordo Rosarius Equilibrio is a neofolk and martial industrial music group from Stockholm, Sweden. The band is composed of its founding member and vocalist Tomas Pettersson, and Rose-Marie Larsen, who replaced Chelsea Krook on backup vocals. In 2008, Fredrik Leijstrom and Ronnie Back joined the band on bass and guitar. The band’s musical style has been described as “apocalyptic folk,” a neofolk subgenre. A wide range of instruments are used, including acoustic guitars, percussion and piano, together with various sound-aggregating devices combined with projected imagery. Lyrics are delivered, typically by Petterson himself, in a performance including spoken word and traditional song.